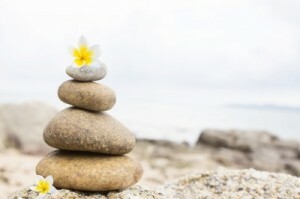 Reiki is a simple, gentle hands-on energy technique that is used for stress reduction and relaxation. It can complement any medical or psychological care. The body has the ability to heal itself and to do so complete relaxation is often beneficial. 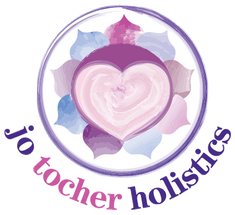 Long term imbalances in the body sometimes require multiple sessions in order to facilitate the level of relaxation needed by the body to heal itself. The treatment is usually 40 minutes but we have a detailed assessment before starting to see what is happening right now and work on that.